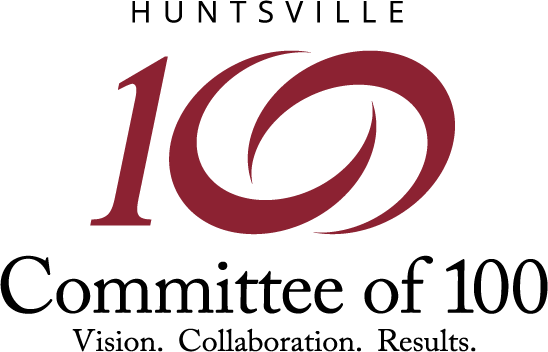 The Huntsville Committee of 100 believes the #1 economic development issue in our community today is the quality of public education. The Huntsville area has enjoyed rapid job growth and prosperity in this community primarily due to the outstanding reputation of our three public school systems. The Committee of 100’s members are actively engaged in public school issues and regularly attend school board meetings across the three systems. During the 2012 leadership and financial crisis in Huntsville City Schools, our members worked diligently with other community and civic groups to help identify solutions and alleviate the fiscal and academic problems. 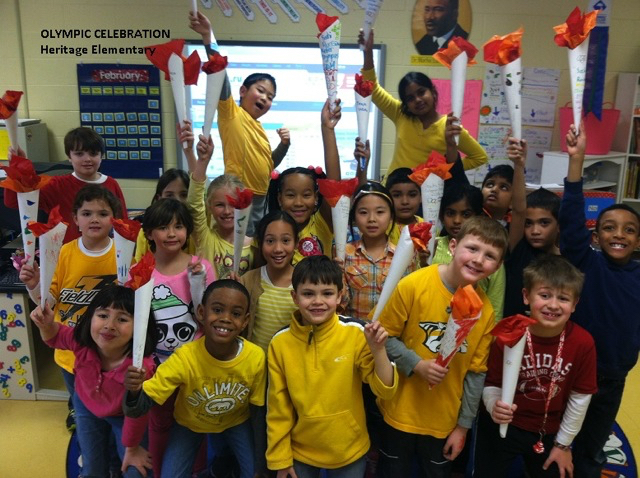 Several ad valorem taxes, providing more than $58 million in annual funding for the Huntsville, Madison, and Madison County Schools, were on the 2017 municipal ballot. The Committee of 100, along with other community stakeholders, supported the renewal of the ad valorem taxes for all three schools systems. This tax renewal was overwhelmingly supported by the community with a 76% vote. Support implementation of Alabama College- & Career-Ready Standards and other efforts to improve academic achievement in our three local school systems. Improve career education and workforce readiness through the implementation of the PARCA Technical Education Plan in four targeted areas: advanced manufacturing, construction, healthcare and hospitality. Sponsor Business/Education Coalition to provide business support to all three local school systems and develop cooperative efforts to improve public education.